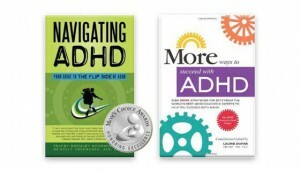 Succeed with ADHD Telesummit | Navigating ADHD Inc.
No more excuses or putting it off. No more thinking it can’t happen. Or that you can’t be as successful as somebody else. Which is why we are excited to be partnering with Laurie Dupar and the 2016 Succeed with ADHD Telesummit where over 20 ADHD world professionals and experts (including us) will share with you some of their extra ordinary secrets to succeed with ADHD. And we want to invite you to attend as our guest, from the comfort of your own home or workplace (or the gym, beach, car…wherever you can get a phone or internet signal), completely free of charge. That’s right, you can listen in to all of the 20 segments at no cost to you.